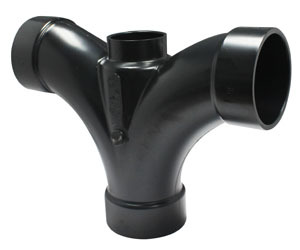 As the leader in thermoplastic piping systems, the IPEX companies design and manufacture the largest, most recognized and diverse range of integrated piping products – Everything professionals need to manage the full spectrum of today’s municipal, industrial, commercial and residential challenges. Every day construction projects are breaking ground in some of the world’s toughest and most demanding environments. Chances are IPEX brand products and people are there. Whether it’s a water pipe being installed for a municipal system in the dead chill of an Alberta winter, or electrical fittings being installed in a new Arizona residential development under a punishing desert sun, an IPEX company is hard at work delivering reliable performance and value. But what IPEX offers goes far beyond pipes, valves and fittings. Our commitment to excellence means IPEX also brings accountability, reliability and integrity to each and every project, backed by strong distributor relationships and the industry’s most comprehensive and experienced sales and support network. It’s what has made IPEX the responsible choice in North America for over fifty years. IPEX companies offer a comprehensive range of thermoplastic materials, products and accessories for a wide spectrum of demanding markets and applications. From systems that convey water, chemicals and gases, to conduit that carries power and data cabling. 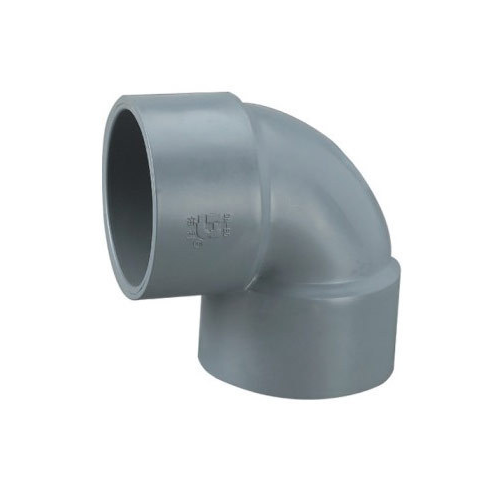 In resin materials from PVC and ABS to PVDF and PE. From solvent cements and cutting tools to electrofusion systems. No matter the product or application, every IPEX system comes with the integrated system advantage. 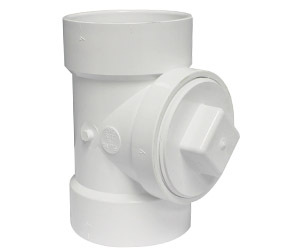 What this means is that customers can be confident everything they need for their particular application is backed by the same company, instead of buying a piping system with components from different manufacturers.